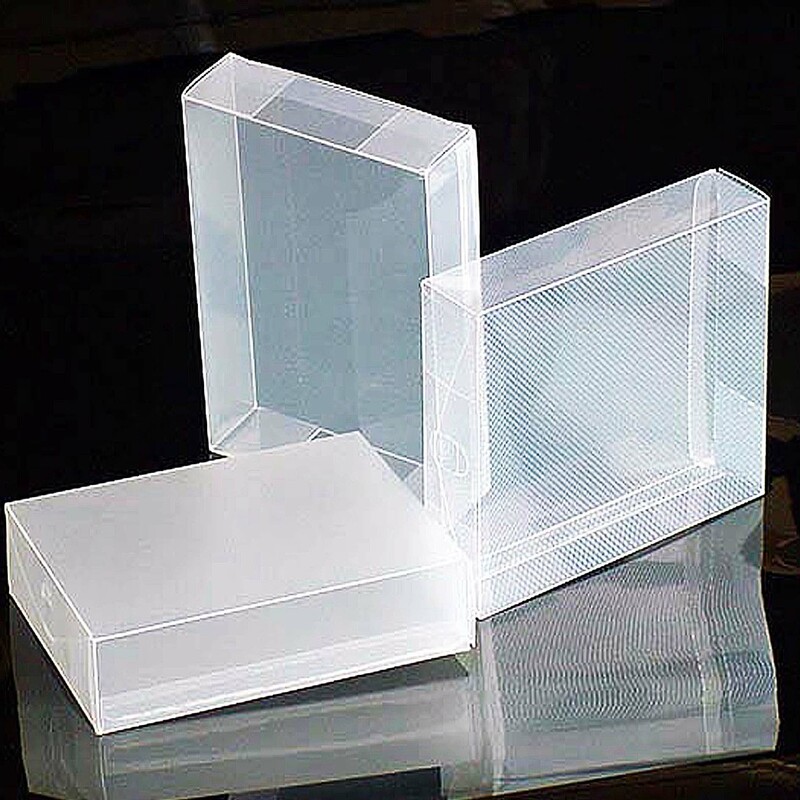 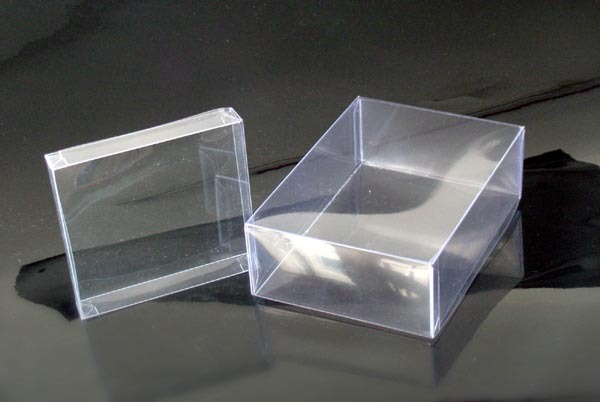 The rock solid look of PVC or PP boxes can be the reason of its vast usage in packing of confectionary, imitation jewellery,candles, and garments. 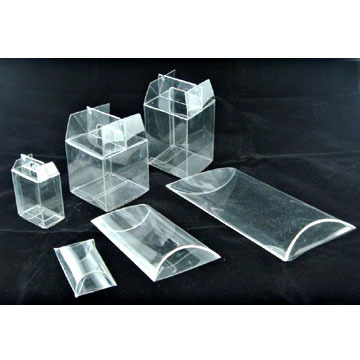 Available in variety of thickness and in finish to meet requirements of varied customers. 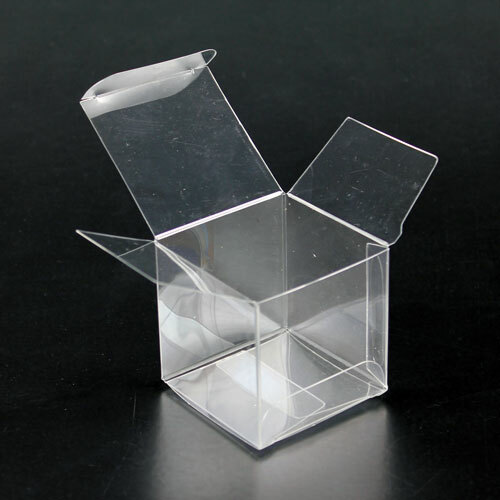 Used to hang expensive ties thus keeping them crease less.